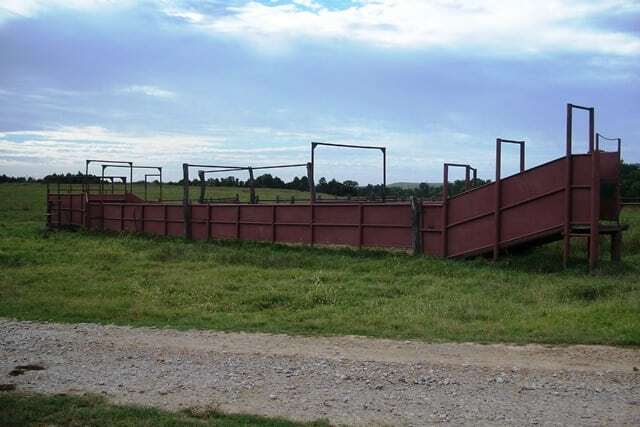 Don’t miss this exciting opportunity to bid on a spectacular Osage County, Oklahoma ranch. 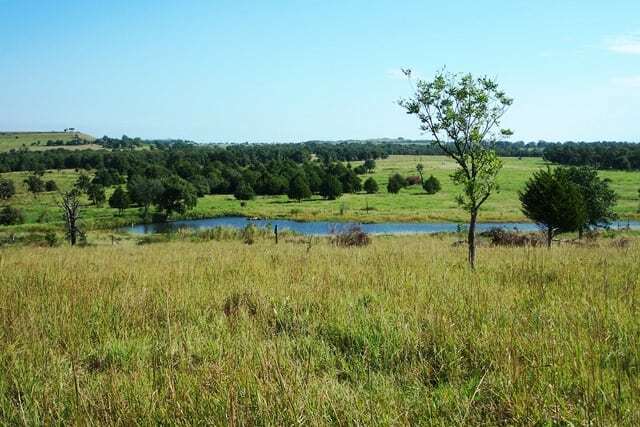 Offered in 4 individual tracts ranging from roughly 104± Acres to 575± Acres, or any combination of tracts, this property is ready to go as an outstanding cattle operation, perfect recreational property, or country home. 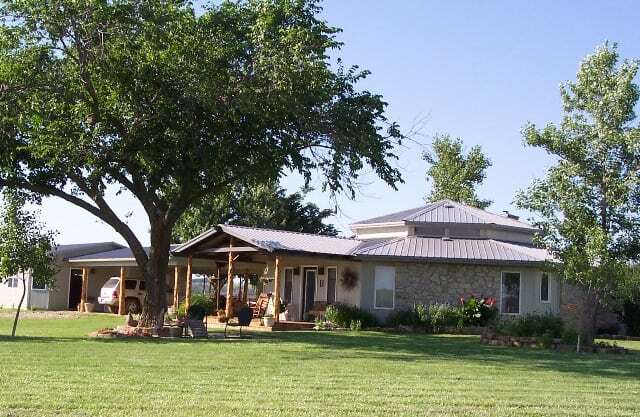 Circle M Ranch features stunning elevation changes, hardwood timber, and water throughout, with abundant populations of white-tailed deer, quail, turkeys, and more! 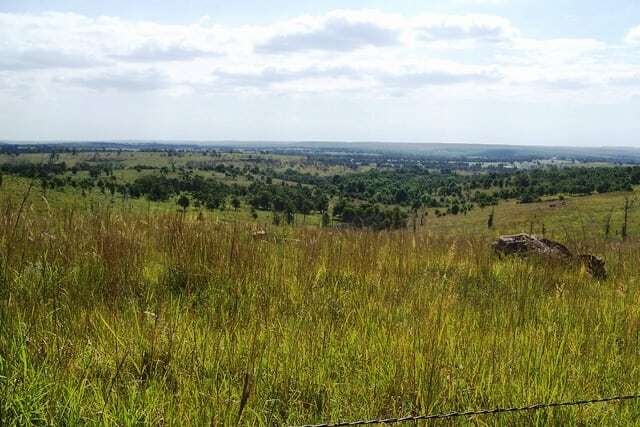 Just 20 minutes outside of Pawhuska, Oklahoma, this property is a quick 90-minute drive from Tulsa or a two hour drive from Wichita, Kansas and is easily accessed by paved and blacktop roads. 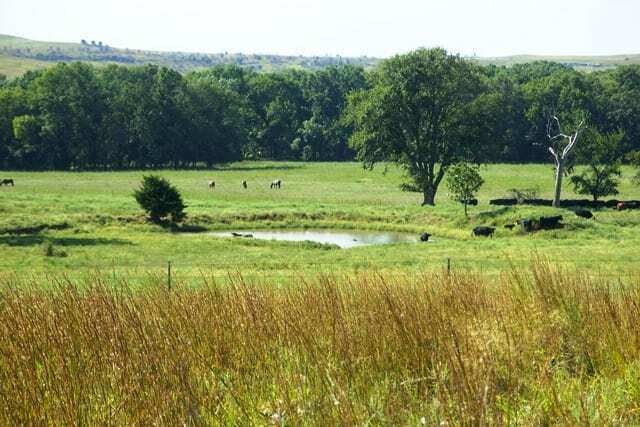 Situated where the Cross Timbers meet the Tallgrass Prairie, this ranch is one you’ve got to see! Come bid on one tract, bid on a few, or bid on them all. Featuring stunning elevation changes to its array of hardwood timber, this parcel will make a wonderful recreational getaway or the perfect location for your country dream home, or livestock operation. Bordered along its northern boundary by paved County Road 3809 and along its western boundary by blacktop County Road 4901, the access to this property is unbeatable. 5-strand barbed wire cross fencing divides this roughly 104.5 Acre parcel into to pastures, each with their own ponds stocked for outstanding fishing. 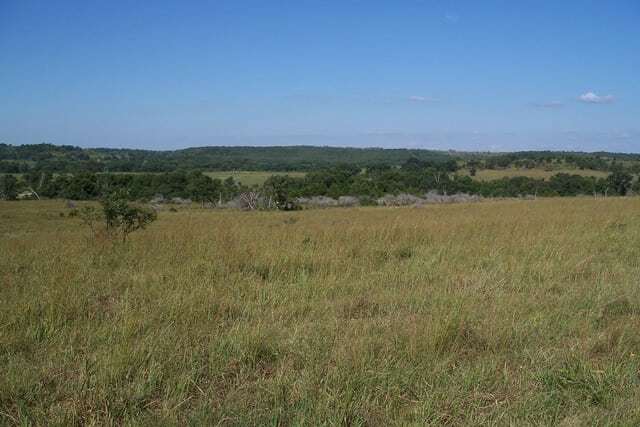 With the some of the highest points on the entire property, this parcel stretches roughly 195 Acres and includes some of the most coveted views on the ranch. 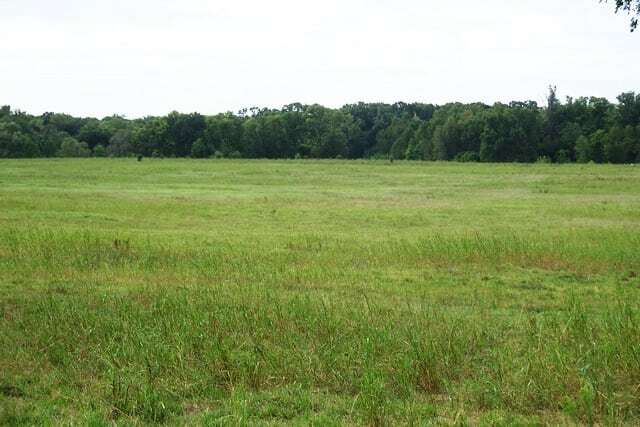 Lush with thriving native Tallgrass Prairie forage, timber, and one stocked pond, this parcel is suited for a wide variety of recreational purposes or would make a great cattle operating or homesite with room to grow. Tract 2 is accessible from the north on paved County Road 3809 and is fully fenced around its perimeter with 5-strand barbed wire fence. Tract 3 is set up to be the perfect hunting and fishing destination and is equally equipped to be an outstanding cattle operation. 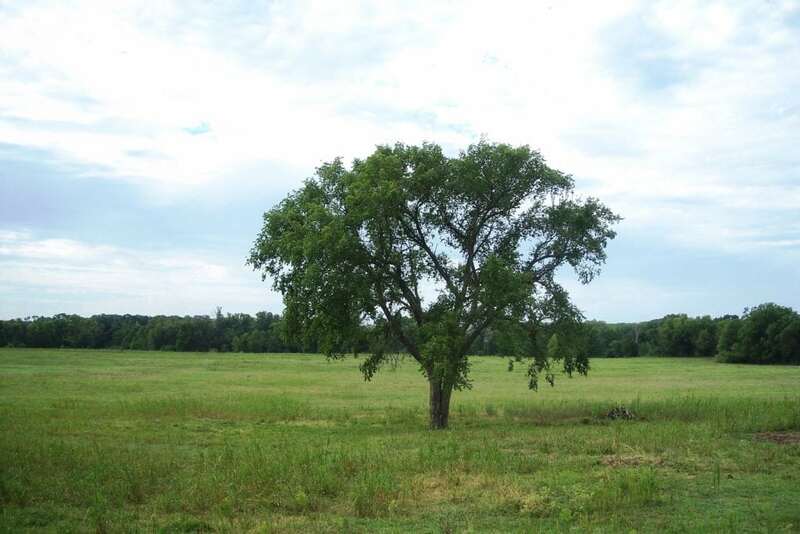 Tallgrass Prairie forage, elevation changes, timberland, fishing ponds, and a winding creek bed seasonally flowing south to Pond Creek make this roughly 343 Acre-parcel one you don’t want to miss out on. Tract 3 is bordered along its western boundary by blacktop County Road 4901. 5-strand barbed wire fencing is complete around the parcel’s perimeter and divides Tract 3 into 4 distinct pastures. 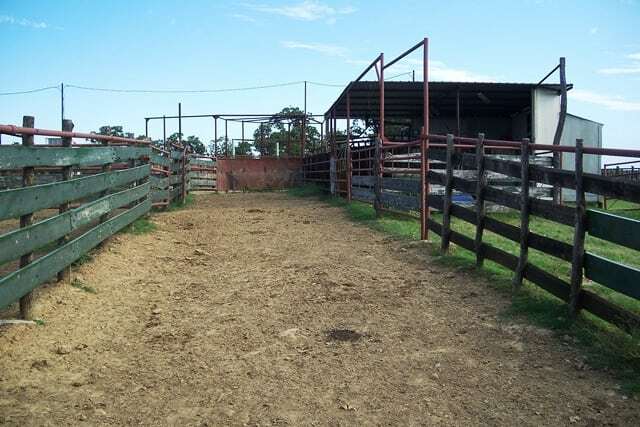 Tract 4 offers bidders the opportunity to purchase a turnkey cattle operation and recreational ranch. Spanning approximately 575 Acres, Tract 4 is entirely fenced around its perimeter and cross fenced into a number of pastures and traps. 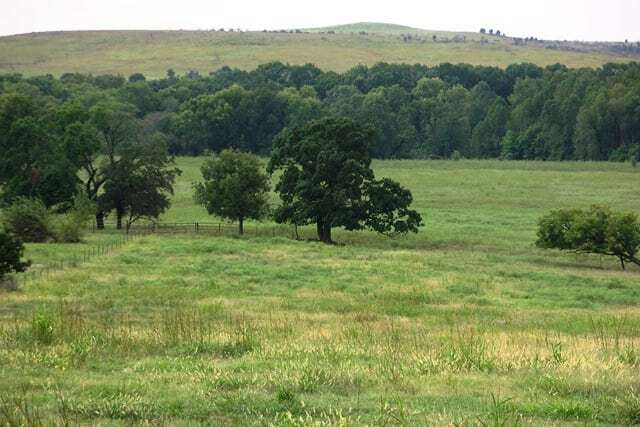 The combination of Tallgrass Prairie forage and improved grass bottoms make this tract a rotational grazing operation that’s ready to go. 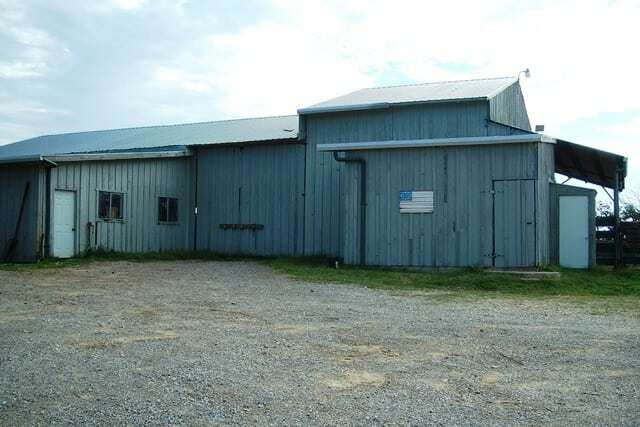 The property includes two load-out areas with working pens, an impressive barn with an indoor round-pen, an outdoor arena, and more. The one-of-a-kind headquarters home is roughly 2,000 sq. ft and includes 3 bedrooms and 2.5 baths and features a detached bunkhouse or mother-in-law quarters with a full kitchen and bathroom. 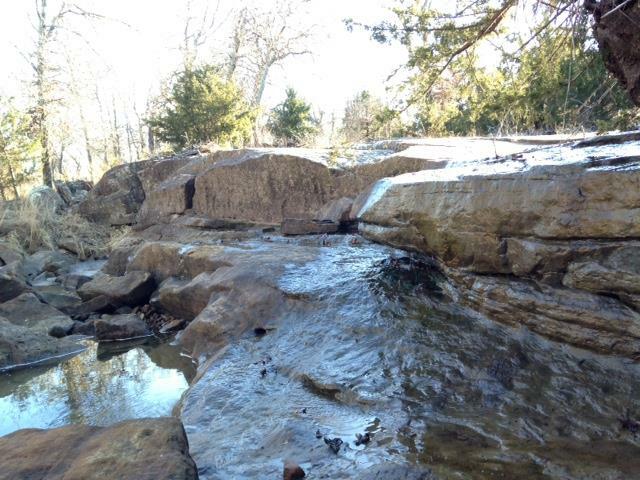 With its meandering spring-fed seasonal creeks and natural cover, don’t overlook the hunting potential on this parcel, with game including abundant white-tailed deer, quail, turkey, and more. The southern boundary of Tract 4 abuts the Hulah Wildlife Management area, providing access to more than 16,000 acres of public land for an array of recreational pleasures.